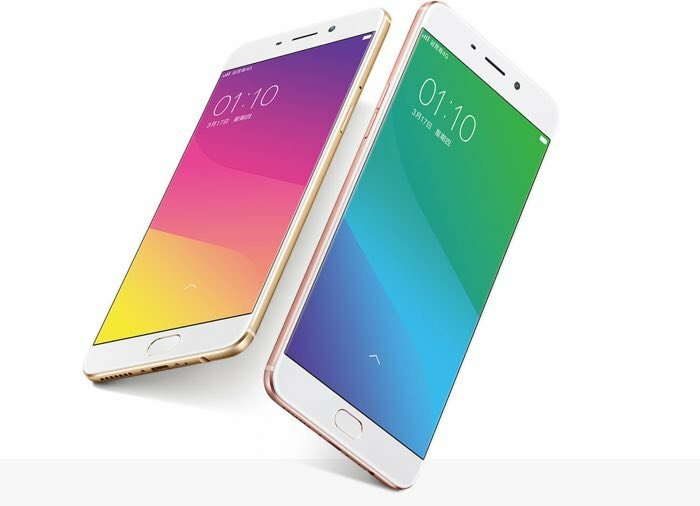 Oppo recently launched two new smartphones in China, the Oppo R9 and the R9 Plus and now it looks like the company is getting ready to launch the devices in India. Oppo has announced that it will be unveiling some new smartphones in India on the 5th of April and it looks like this will be the new Oppo R9 and R9 Plus. The Oppo R9 comes with a 5.5 inch Full HD display with a resolution of 1920 x 1080 pixels and the device is powered by an octa core MediaTek Helio processor. The handset also comes with 4GB of RAM and 64GB of storage, this can be expanded to up to 128GB with a microSD card slot. there is also a 16 megapixel front camera for Selfies and a 13 megapixel rear camera for photos and videos, plus a 2850 mAh battery. The R9 Plus comes with a larger 6 inch display and an octa core Snapdragon 652 processor, plus 4GB of RAM and 64GB of storage, expandable up to 128GB. This version of the handset has a 16 megapixel front camera and a 16 megapixel rear camera, plus a 4120 mAh battery. As yet there are no details on how much the R9 and R9 Plus will retail for in India, we will have more details when the devices are announced for India next month.